Walk & Roll is the Brain Injury Association of Massachusetts’ largest event, taking place across the state on three consecutive weekends. It brings together hundreds of people to celebrate the lives of brain injury survivors and remember those lost to brain injury while providing a place of comradery and healing for family and friends that have walked alongside them. 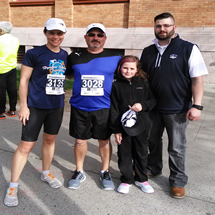 Funds raised at the Walk & Roll help to provide programs to survivors, caregivers and professionals across the state in prevention, education, advocacy, support and resources. Learn more. All locations are wheelchair accessible, paved, and suitable to walk or roll. All events will take place rain or shine. Layered clothing, sunglasses, and sunscreen recommended. Parking is available at all venues. Registration fee includes a t-shirt. Feel free to bring chairs and blankets. A Special Thanks to our Corporate Partners! Questions? 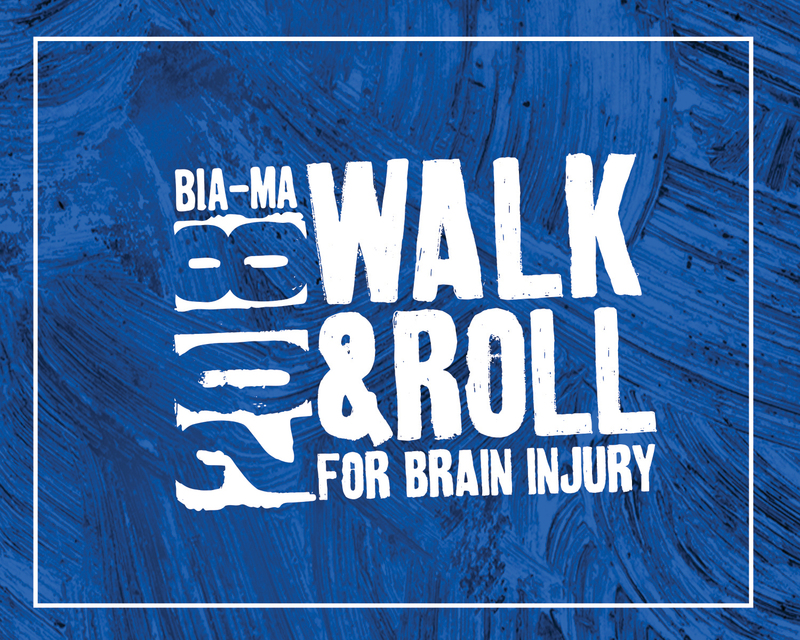 Please contact Chesa Conrad at (508) 475-0032 X29 or email walknroll@biama.org.